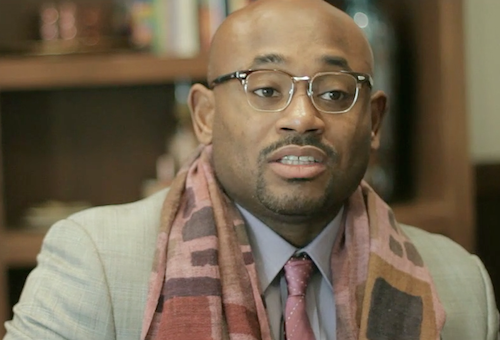 Steve Stoute, CEO and founder of brand management firm Translation, is featured in INFLUENCERS In-depth Series. In this viral he discusses the concept of cool, how new cultural codes are redefining traditional corporation communication. He also talks about creating successful collaborations between Artists and Brands. Check out the video below.